Lizzie Caswall Smith (1870-1958), Photographer. Artist associated with 260 portraits. 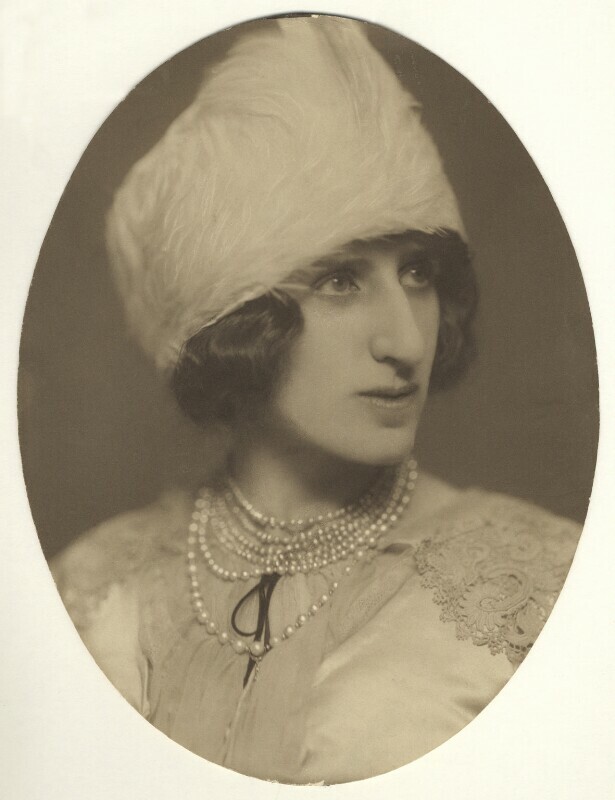 This was one of the few studio portraits to be reproduced in Mrs Julian Vinogradoff's book of her mother's photograph collection, Lady Ottoline's Album (1976).